Deewan-e-Ghalib by Khwaja Tariq Mahmood.. There is nothing to be found in the pages of A Series of Unfortunate Events but misery and despair. 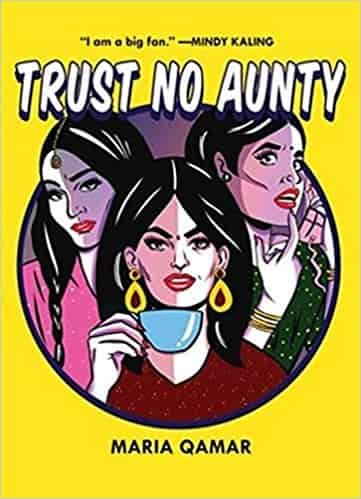 ..
Based on her popular Instagram @Hatecopy and her experience in a South Asian immigrant family, artis..